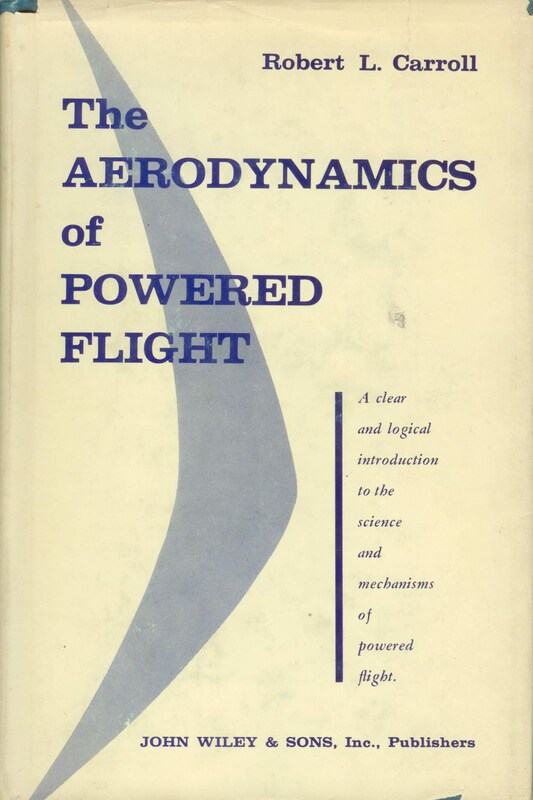 A clear and logical introduction to the science and mechanisms of powered flight. This book offers a new approach to the subject which is both simple and direct, an approach which is logical rather than historical. By showing that lift is directly dependent on power and by treating rocket power as the logical lift source, the author is able to give an exposition of the science and mechanisms of powered flight which is unique in its clarity and simplicity. While providing a foundation in fluid flow and airfoil theory, the work also introduces the fundamentals of propulsion, stability, performance, design, and control. All of the practical problems of flight in the subsonic and supersonic regimes\' are discussed. The presentation throughout is thoroughly modern, and many of the topics covered (e.g., rockets, the mission concept, supersonic flight, etc.) are ones which older books either neglect or treat inadequately. The mathematical approach of the book is simple without being too elementary. 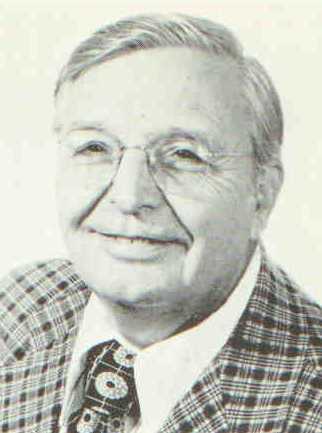 In order to emphasize the practical aspects of flight, the author has included 216 problems, half of which are answered (an answer booklet for the remainder is available).